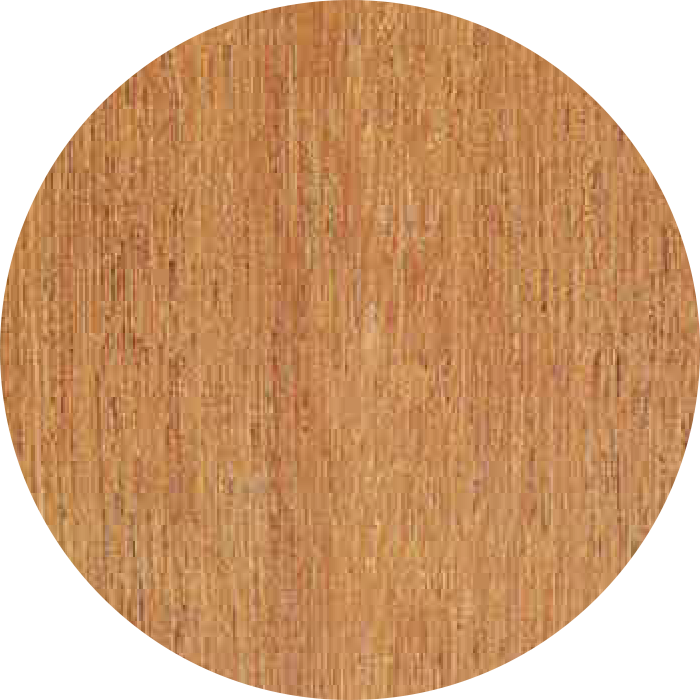 Balau/Selangan batu is moderately well-defined and lighter in color than the heartwood. 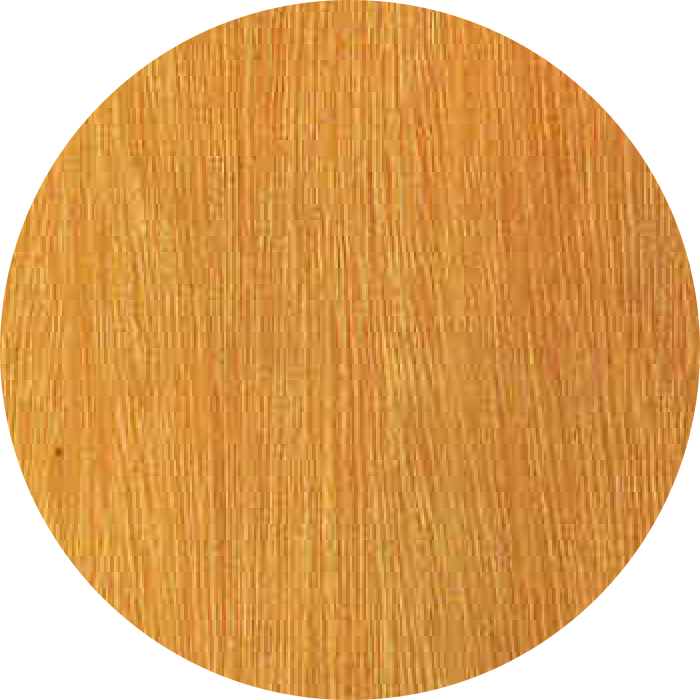 Color of freshly cut heartwood is yellow-brown, brown or brown with reddish tinge weathering ultimately to a deeper shade of brown or reddish dark brown. Grain is interlocked, often giving rise to faint strip figure. Vessels are medium-sized, moderately few and with simple perforations, mostly solitary with a few radial or oblique groups of 2 to 3. They are fairly evenly distributed, but with a tendency to form shod, oblique lines and mostly filled with tyloses. Wood parenchyma is of both apotracheal and paratracheal types: apotracheal type consisting mainly of irregularly spaced concentric bands with occasional short tangential lines or diffuse strands, paratracheal type occurring as incomplete vasicentric. Rays are fine, just visible to the naked eye on the cross-section. Vertical resin canals. Usually with white contents, occur characteristically in concentric lines on the end surface but the wood is not resinous. Chengal is well-defined. When freshly sawn the heartwood is light yellow-brown with a distinct greenish tinge, darkening on exposure to dark purple brown or rust red. Vessels are with simple perforations and medium-sized, mostly solitary but with a few arranged radially in radial pairs and multiples of 2 to 4, evenly distributed without any clear arrangement and filled with tyloses. Wood parenchyma is abundant, consisting of both apotracheal and paratracheal types. Apolracheal type consists of irregularly spaced bands of variable thickness and short closely spaced tangential lines extending from ray to ray. Paratracheal parenchyma is sparse, as incomplete narrow borders, not clearly visible with hand lens. Rays are moderately line to medium-sized, visible to the naked eye on the cross-section. Ripple marks characteristic and very distinct. Intercellular canals are vertical and typically smaller than the vessels, in concentric formation. Kapur is well-defined and yellowish brown incolor. Heartwood is reddish brown. Grain is straight or slightly interlocked or sometimes deeply interlocked. Texture is moderately coarse and even. Vessels are medium-sized to moderately large and with simple perforations, moderately few, almost exclusively solitary and evenly distributed, filled with abundant tyloses. Wood parenchyma is moderately abundant to abundant, both apotracheal and paratracheal; apotracheal type as irregularly spaced concentric lines and some diffuse strands; paratracheal type as Indistinct borders to the vessels with a tendency to aliform. 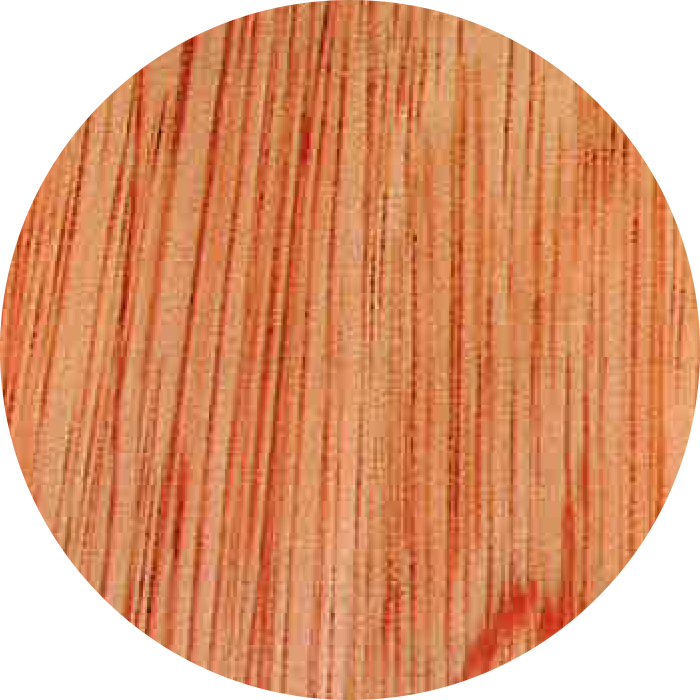 Concentric layers of wood parenchyma containing the vertical canals may stimulate growth rings. Rays are moderately fine to medium-sized, visible to the naked eye on the cross section and tangential surface. Vertical intercellular canals are smaller than the vessels and may contain white resin. Keruing is well-defined and grey-brown in color. 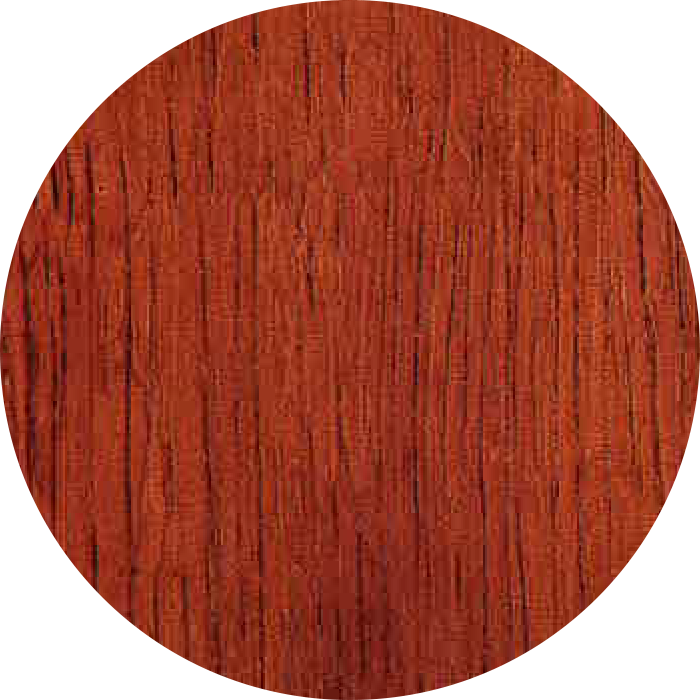 Heartwood is red-brown or purple-red weathering to a dark red-brown. Grain is straight to deeply inter-locked. Texture is moderately coarse to coarse and even. Vessels are moderately large or very large with simple perforations, few or moderately few, exclusively solitary, evenly distributed but often with a tendency to arrangement in shod oblique lines. Tyloses are abundant in some species. Wood parenchyma is both apotracheal and paratracheal; apotracheal parenchyma as scattered or confluent patches containing vertical rosin canals and in some species with diffuse strands or shod tangential lines independent of resin canals; paratracheal parenchyma very sparse and as incomplete borders to the vessels but not always distinct with a hand lens. Rays are of two distinct sizes, medium-sized rays distinct to the naked eye. Vertical canals are as large or larger than the vessels in some species. Arrangement diffuse or in short tangential lines containing 2 to 7 canals in a series or very rarely in continuous tangential series. Tualang is well-defined, Heartwood is reddish brown to deep brick red-brown when fresh, weathering to a deep chocolate brown. Grain is interlocked, often deeply interlocked. Texture is rather coarse but even except in areas where included phloem occurs. Vessels are moderately large and with simple perforations, generally few in number, solitary and in radial multiples of 2 to 3 with a tendency to arrange in tangential lines; deposits are common. Wood parenchyma is abundant and visible to the naked eye, mainly paratracheal as wavy confluent bands and occasional narrow terminal bands of apotracheal type. Rays are moderately fine and generally not visible to the naked eye. 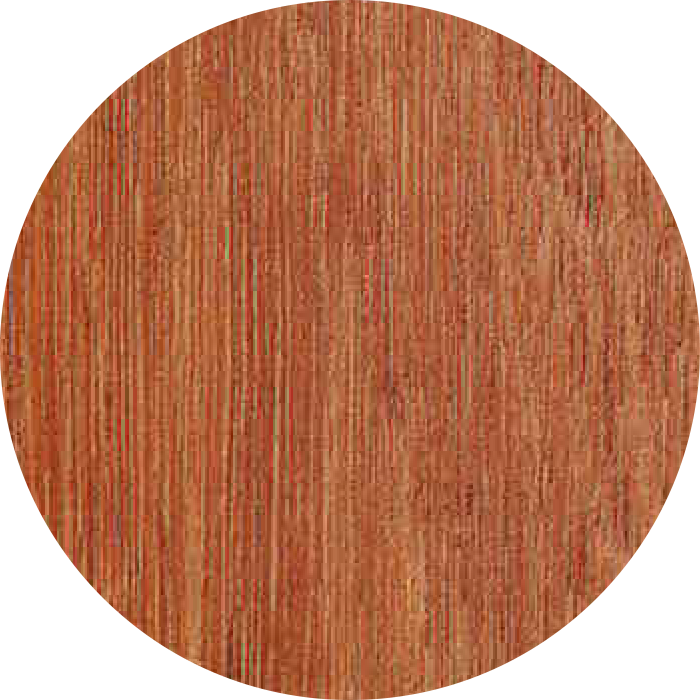 Bintangor is well-defined from the heartwood, which is deep red, red-brown, pink-brown or orange-brown in color. Texture is moderately coarse to coarse and uneven. Vessels are medium-sized to moderately large and occasionally very large, with simple perforations; exclusively solitary and are grouped irregularly in obliquely radial festoons or small clusters. Tyloses and gum deposits are occasionally abundant. 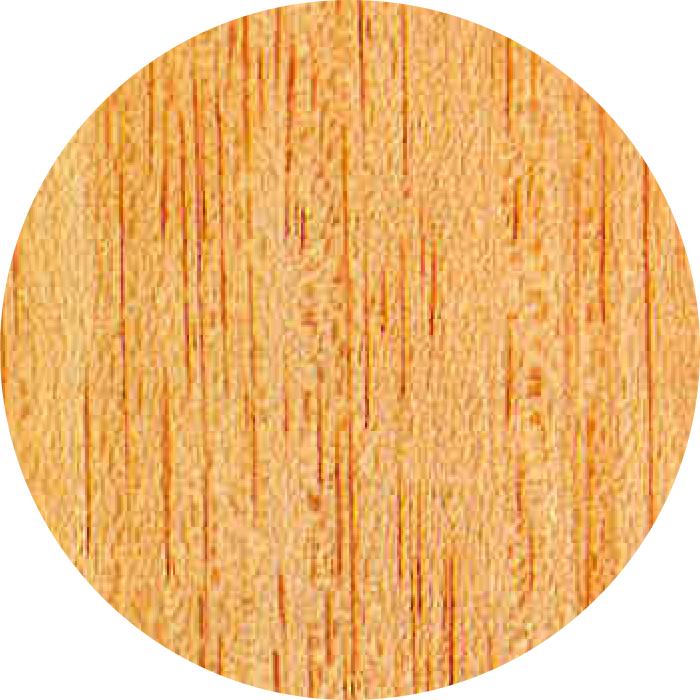 Wood paronchyma is abundant, apolracheal in widely spaced concentric bands, visible to the naked eye on all surfaces. Rays are very fine, not visible to the naked eye. Durian is only moderately welt-defined in Coelostegia but well-defined in Durio and Neesia. Heartwood is pink-brown, grey-brown, brownwith a red tinge or light orange-brown. Grain is straight to slightly inter-locked. Texture is moderately coarse to coarse and oven in Neesia but uneven in Durio and Coelostegia. Vessels are with simple perforations, moderately large or very large, very few or few in number, a few solitary, majority in radial pairs or multiplesof 3 to 8 or rarely more and a few clusters; distributed without any arrangement. Deposits are common. Wood parenchyma of the apotracheal type occurs as diffuse strands or occasionally in closely spaced, short, tangential lines extending from ray to ray and forming a scalariformpattern. Rays are of two distinct sizes, only the broader medium-sized rays are distinct. Ripple marks are present but not always clearly visible. Intercellular canals of the traumatic type, filled with gummy substance are rarely present. 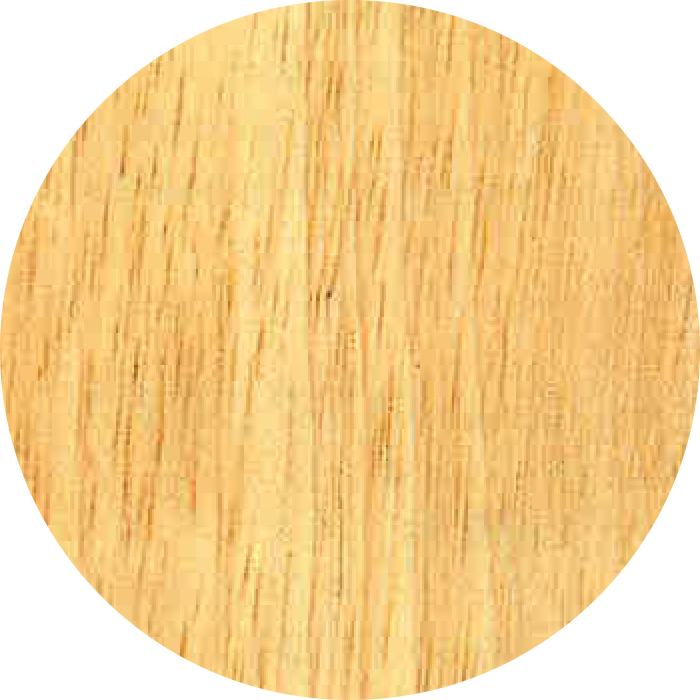 Jelutong is not differentiated by color from the heartwood, which is creamy white to pale straw in color. Texture is moderately fine and even. Vessels are medium-sized and with simple perforations, moderately few in number, a few solitary, the rest distributed In radial multiples of 2 to 4 and in clusters. Wood parenchyma is moderately abundant and exclusively of the apotracheal type, appearing in short tangential reticulate lines across the rays. Rays are medium-sized and visible to the naked eye. However, the rays are not conspicuous on the radial surface, except for those which contain latex canals. 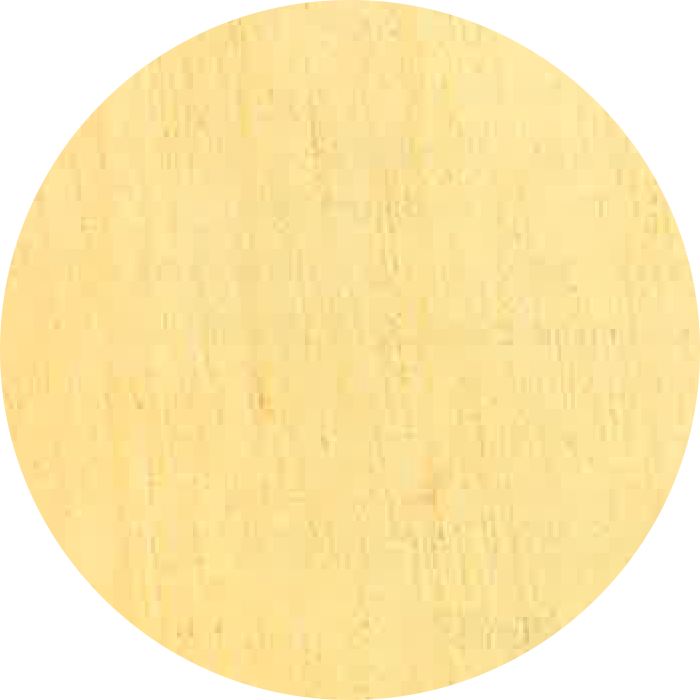 Latex traces which occur in whorls may be seen in large boards. 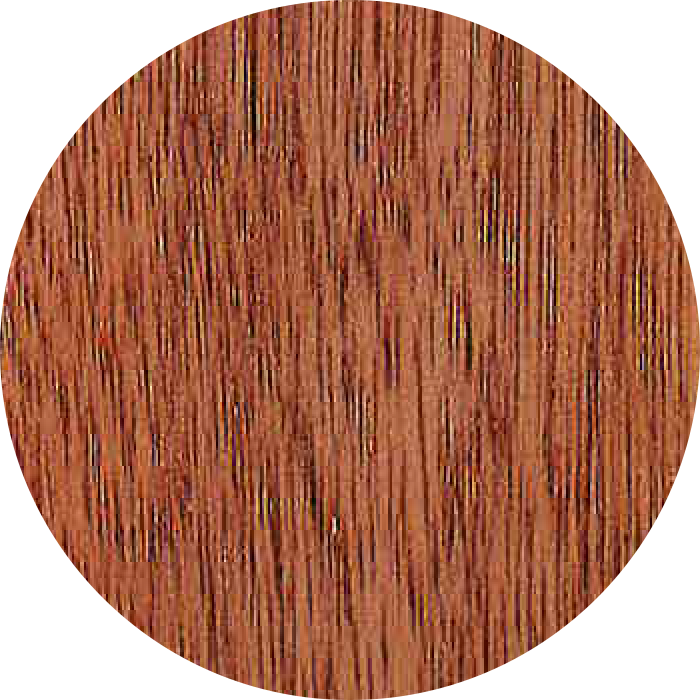 Meranti, dark red/obar suluk is not clearly defined from the heartwood, which is medium red to deep red to deep red-brown. Vessels are with simple perforations and moderately large, few to moderately few, mostly solitary, the rest in oblique or radial pairs and radial multiples of up to 4 in a series; diffuse but with a tendency to arrange in short oblique lines. Tyloses are generally present but not abundant. Wood parenchyma is of both the paratracheal and apotracheal types; paratracheal type appears as incomplete, narrow vasicentric, aliform or locally confluent; apotracheal type appears as irregularly spaced bands enclosing resin canals and as diffuse strands. Rays are medium-sized and visible to the naked eye on the cross- section, fairly conspicuous on the radial surface. Vertical resin canals are arranged in concentric series, usually plugged with white colored resin, distinct to the naked eye on both the cross-section and longitudinal section. Nyatoh is moderately well defined. Heartwood is deep pink-red or red-brown. Grain is straight to shallowly interlocked and sometimes wavy. Texture is moderately fine to slightly coarse and even. Vessels are with simple perforations and medium-sized, moderately few or occasionally moderately numerous and are characteristically arranged in chain-like radial multiples of 2 to 6, but in some species solitary vessels are frequent. Tyloses are sparse in the lighter species but abundant in the heavier species. Wood parenchyma is exclusively of the apotracheal type, arranged in regularly spaced and narrow bands. Rays are very fine or line, generally not visible lo the naked eye on the cross-section. 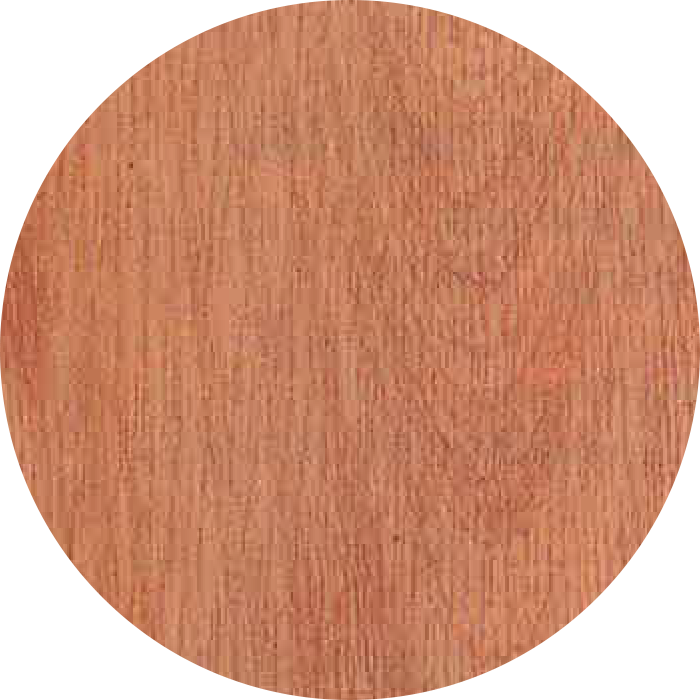 Rubberwood is not differentiated from the heartwood, which is pale cream in color, often with a pink tinge. Grain is straight to shallowlyinterlocked. Vessels are moderately large to large and have simple perforations, moderately sparse, a few solitary with the majority in radial pairs or multiples of up to 4, occasionally radial multiples of 5 to 8 may be found and clustering of pores is fairly common: distributed without any arrangement. Tyloses are abundant. 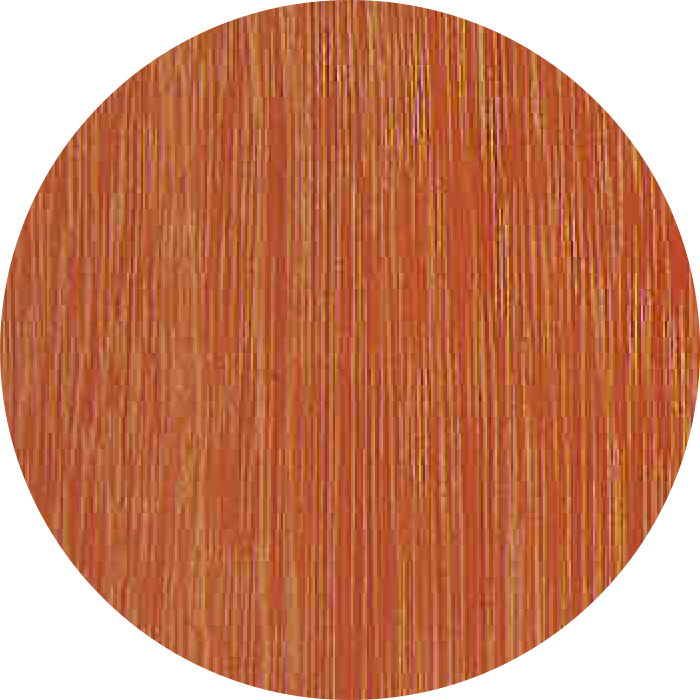 Wood parenchyma of the apotracheal type is abundant and visible to the naked eye, appears as narrow and closely but irregularly spaced bands, forming a net-like pattern with the rays. Paratracheal type occurs as narrow borders to the vessels. Rays are moderately fine and visible to the naked eye, but are not prominent on the radial surface.